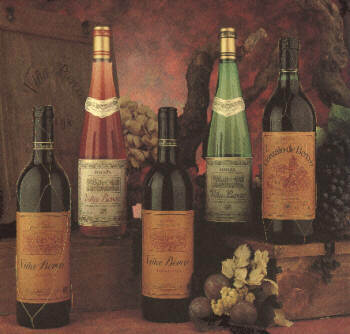 Navarra export catalogue - Bodegas Luis Gurpegui Muga, S.A.
We are a family owned company that first made wine in 1872. We have three wineries in Rioja - Haro (Rioja Alta), San Adrián (Rioja Baja) and Baños de Ebro (Rioja Alavesa), we also have a bodega in Villafranca (Navarra), that produce Navarra D.O. We produce our Crianzas and Reservas for Viña Berceo, in a beautiful old bodega. Viña Berceo and Gonzalo de Berceo are the flagship wine of Bodegas Gurpegui and are highlly considered in Spain with listing in all the best restaurantes in Madrid Barcelona and Bilbao. 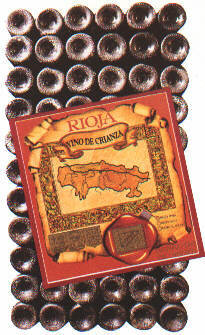 Viñadrián is a new wave sin Crianza Rioja wich is one of the biggest brands in Spain and it is very succesful throughout of the world. We can highly recommend this wine because unlike other sin Crianza Rioja which is one of the biggest brand in Spain and it is very succesful throughout of the word. We can highly recommend this wine because unlike other sin Crianzas we actually try to make it as good as possible concentrating on fresh fruit with character.